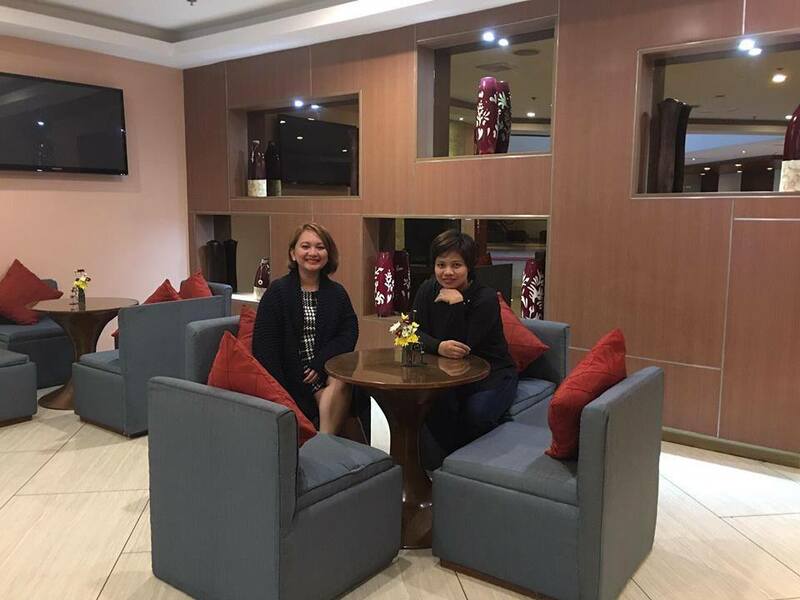 Just recently, we attended an event at Baguio Convention Center for Janette Torals’ Digital Marketing Workshop under WOFEX University and stayed at Azalea Residences located in Leonard Wood Loop (across Teachers’ Camp) and near Camp John Hay which is also the all-suite hotel in Baguio City. The ready smile, professional services, and very accommodating staff is already a plus. 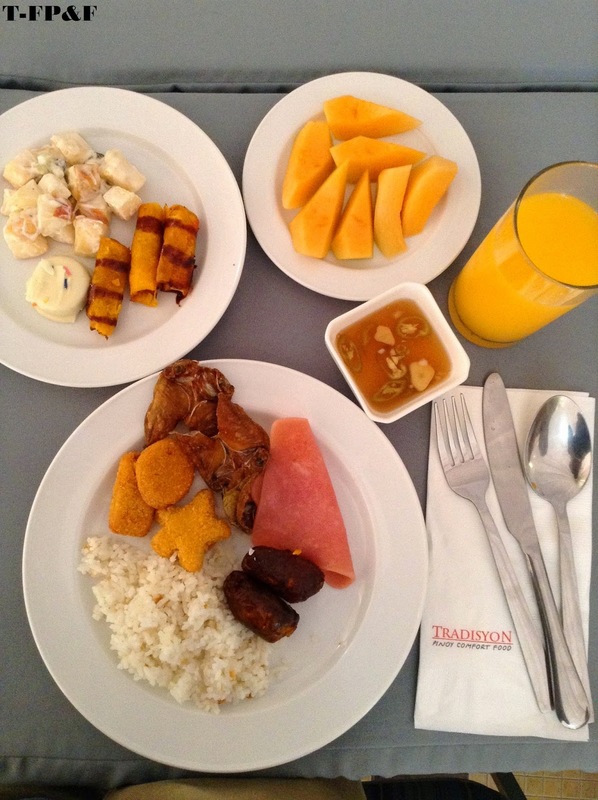 With a different set of menu every day from Filipino to Mexican dishes, you will crave for more. 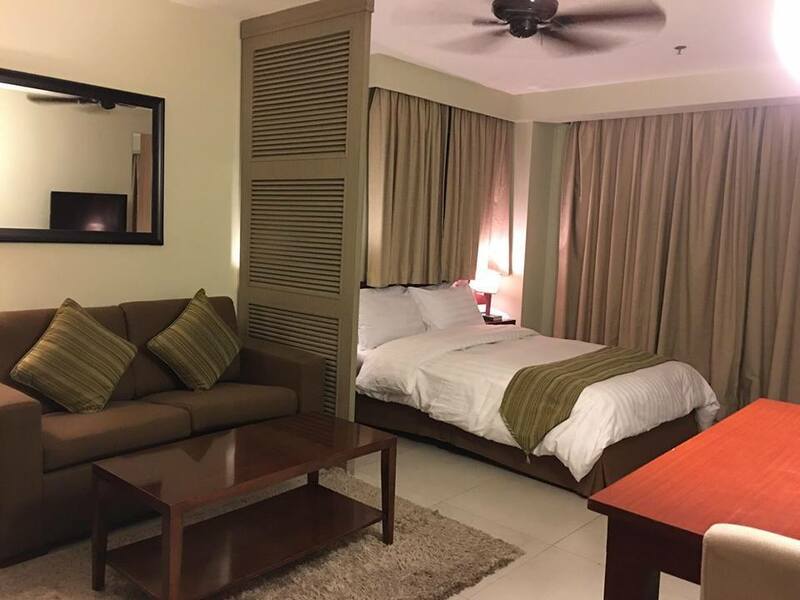 The clean and spacious rooms of Azalea Residences are worthy to mention. We love to share and stay in this kind of ambiance and facility. Not to mention the veranda and the view. For the family who likes to cook inside and to have a longer stay at Azalea, the room is equipped with Kitchen and dining utensils. We got the chance to meet their empowered General Manager, Ms. Elisa Escobar, who also happened to be one of the speakers also at Wofex University. Her presentation during that workshop is about bloggers and the power of digital media. Very informative two days of our stay in Baguio and made it more memorable because of Azalea Residences. Definitely, a place to stay when you are in the city of pines. What to do more in Baguio? Harrison Road, from its morning to afternoon business rush, transforms to an evening deal finder’s haven with the road being closed for the Baguio Night Market where used branded items including clothes, shoes, bags, and toys are lined up and sold to bargain hunters. The fun starts at 9pm until midnight. The only motorized zip line in the Philippines is here in Baguio or Subic Branch. Tree Top Adventure offers extreme activities overlooking a nice scenery with a good weather, of course, nothing to beat that. You might want to try their Tree Drop, in which you’ll be suspended 60 feet above the ground, mission impossible style and falling as fast as 2 to 3 seconds. 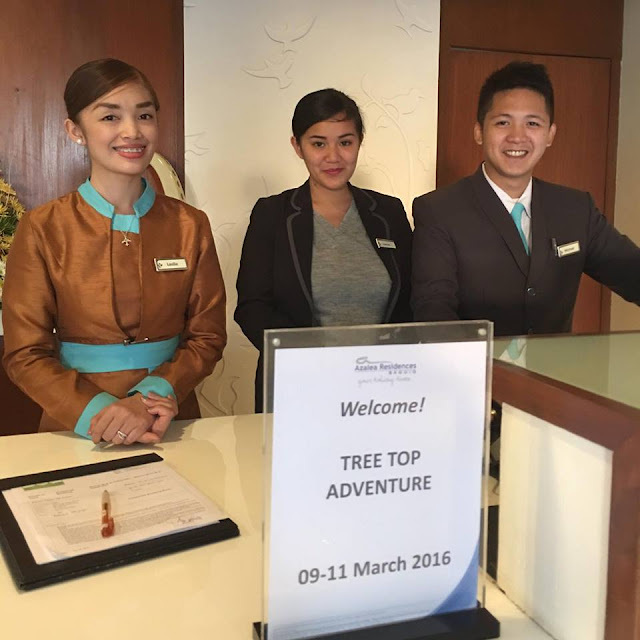 This is Tree Top’s most extreme activity and only costs Php150. This is one way to really quench your thirst for an adrenaline rush. You might also want to try their rides done in pairs: the Superman Ride and the Silver Surfer. As the name implies, you’ll be ziplining Superman Style for 200 meters long 150 feet above the ground, but instead of just doing it forwards, you will also zip line backward. The Silver Surfer, on the other hand, is a 60-degree diagonal motorized zip line, in which you’ll be standing on a specialized platform and gliding up and down for three cycles. Expect stops and swings with every cycle. For Php300 and Php200 respectively, you can experience what superheroes feel like as they fly and glide through the air. According to the dictionary, Baguio, officially the City of Baguio and often referred to as Baguio City, is a highly urbanized city in northern Luzon in the Philippines. It is geographically within Benguet, serving as the provincial capital from 1901 to 1916, but has since been administered independently from the province following its conversion into a chartered city. The city has become the center of business, commerce, and education in northern Luzon, as well as the seat of government of the Cordillera Administrative Region. According to the 2010 census, Baguio has a population of 318,676. So join us in Baguio and stay in Azalea Residences, I am the living proof of their superb hospitality.